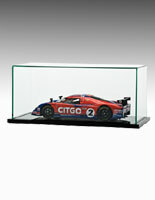 Model Display Cases Have Lift-Off Top for Easy Access! 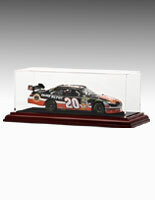 Black Finish MDF Wood Bases Look Great But Are Inexpensive! 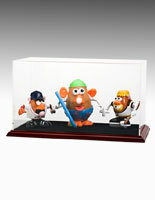 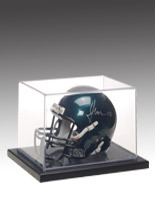 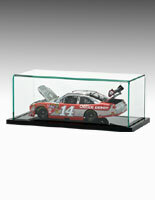 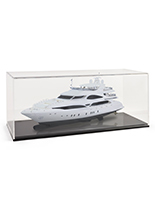 Protect Your Collection in These Model Display Cases Available Online!